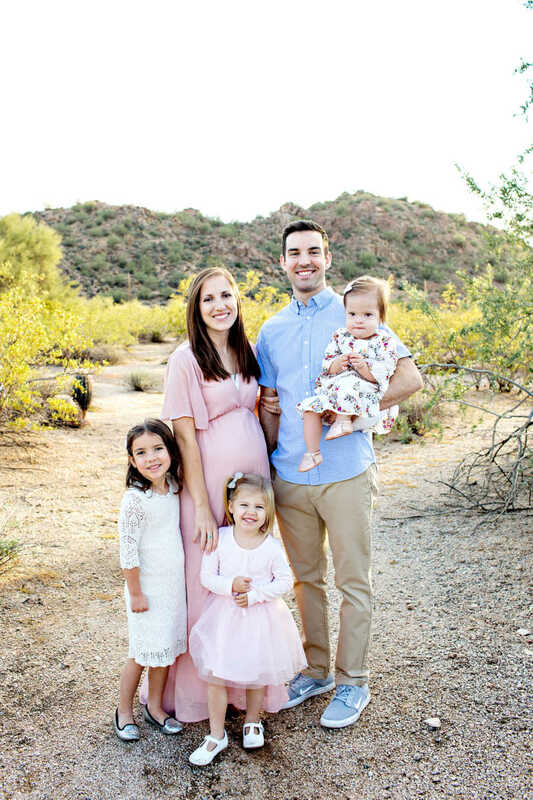 “When we found out we were pregnant with baby girl number three, we were so excited! I was more sick than with my other pregnancies, but other than that everything seemed to be the same. That was, until the day of my 20 week ultrasound. 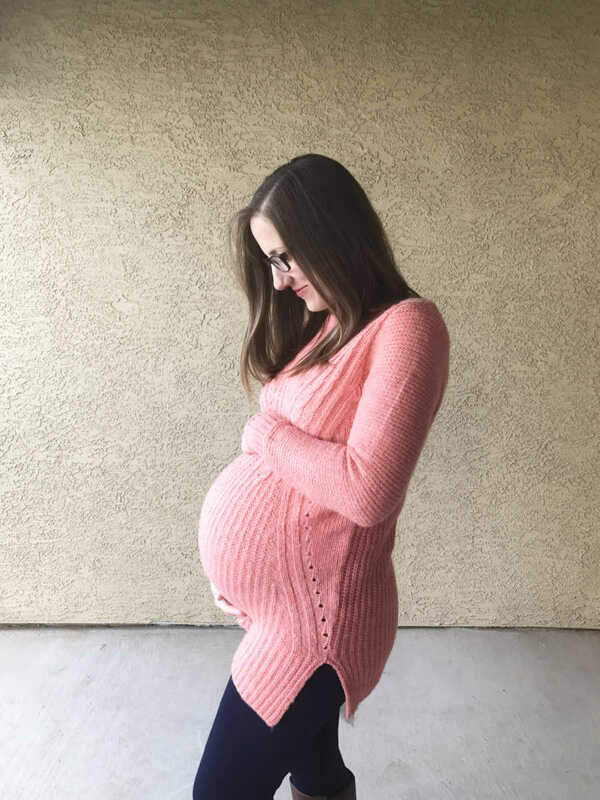 I remember taking both of my older girls with me to this 20-week ultrasound appointment, because my husband had school and I assumed everything would go pretty normal like my other ones had. But, I quickly began to worry as the ultrasound started and the tech was acting very… different. She kept asking me multiple questions, was hovering over certain spots of my belly, was printing out multiple pictures to examine, and then left to get the doctor. When this happened, I started to panic. Was everything ok? Was my baby ok? I think my doctor noticed my worried expression because he said we would do some blood work to figure out more what was going on and whether she actually had Down syndrome or not. He said the blood work test was supposed to be 99.9% accurate and we would find out within the week what the results were. 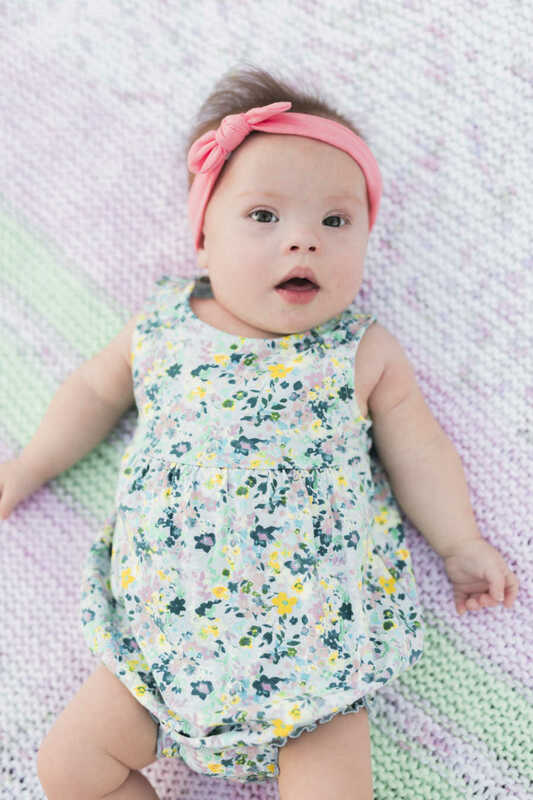 My husband and I waited anxiously all week for the results, and we finally got the call that the blood work came back NEGATIVE for Down syndrome. So our doctor said he would still monitor her to make sure everything was ok, but as far as they could tell, she did not have Down syndrome. 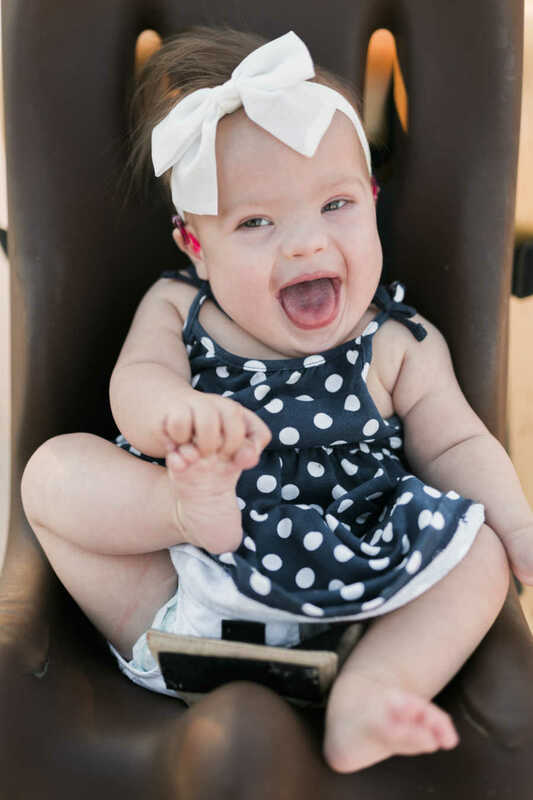 For the rest of my pregnancy I always kept Down syndrome in the back of my mind, even though with each checkup we were told everything looked good. Fast forward to a few months later when our sweet baby girl made her entrance into the world. 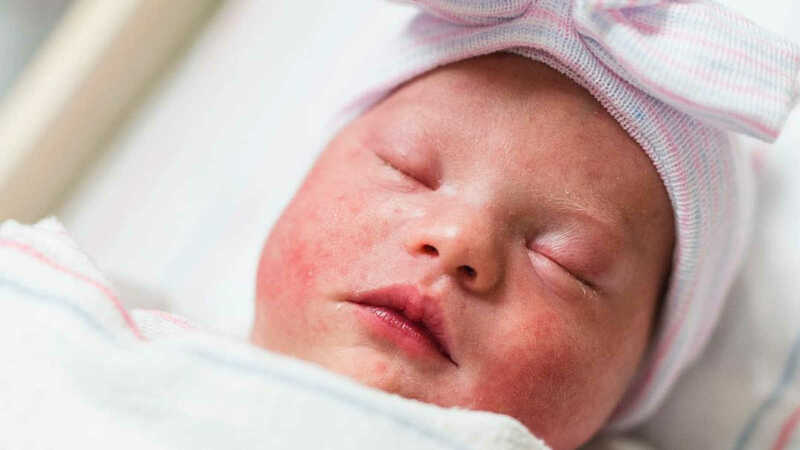 We knew before she came that we wanted to name her Lucy, and after just three pushes, our sweet Lucy girl was born. She was as quiet and as calm as could be, but a little purple, so the nurses took her over to warm her up and give her some oxygen. I remember being worried with her purple coloring and lack of really crying, but was calmed when she pinked right up from the oxygen, and once they said her vitals were great. Then the nurses started to really study Lucy. 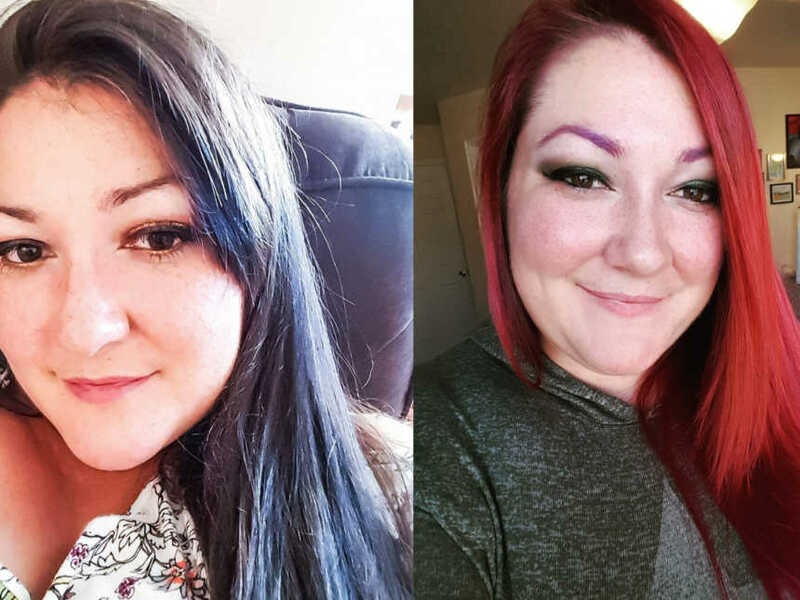 I could tell that something wasn’t quite right, and I felt like I was being taken on a roller coaster of emotions between being calm and being worried. I could see worry in my husband’s eyes and in the way the nurses were talking. 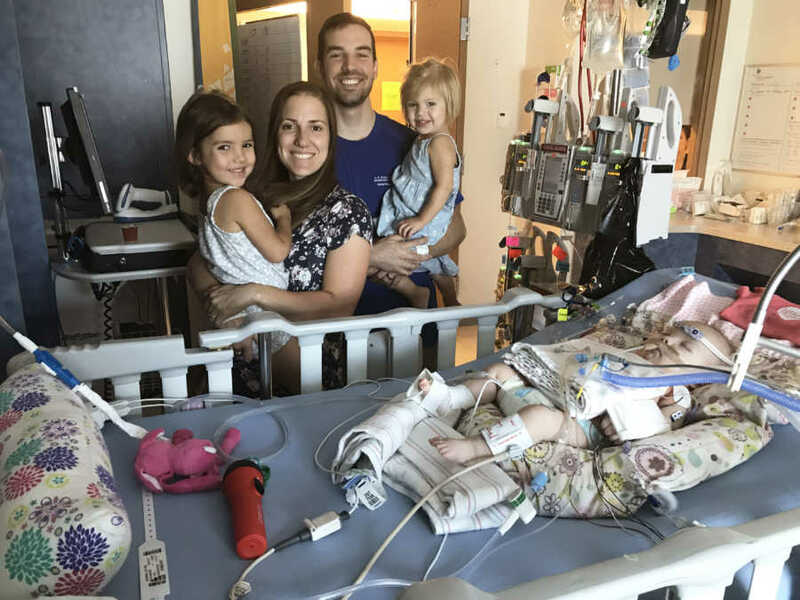 I could hear them say that Lucy was ‘really floppy, and was not moving her arms and legs.’ That her arms and legs would flop down to the table when the nurses would pick them up. 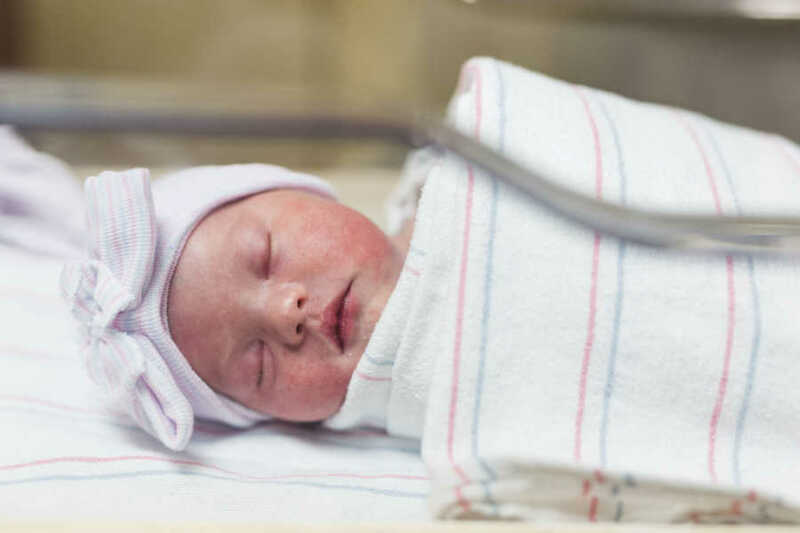 So finally, a Nurse Practitioner was brought in, and after examining Lucy for a while, asked if she could speak candidly to us. That night after Lucy’s birth I messaged a friend of mine who I knew had a daughter with Down syndrome and told her the news we had received. 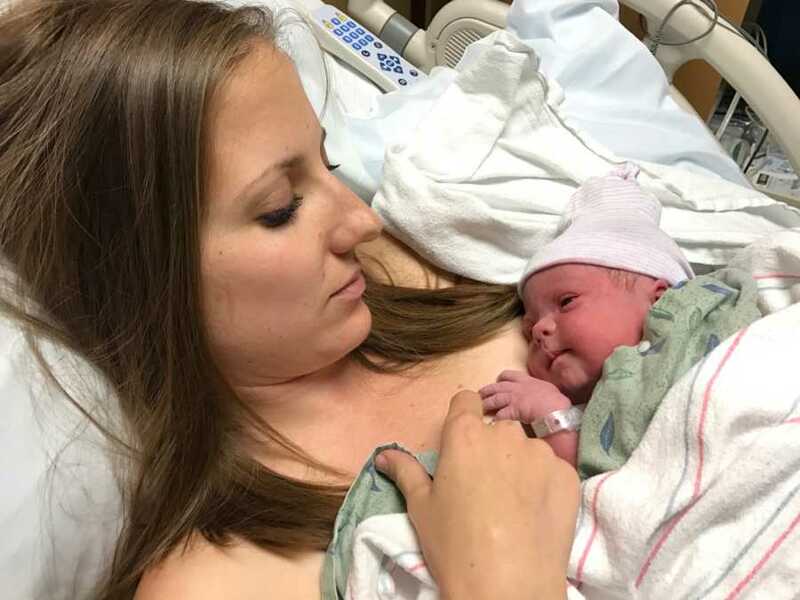 It was hard for me that first night in the hospital, as I was alone and had the fear of the unknown with what our life would be like with Lucy. But at the same time, I felt peace and I knew everything was going to be ok. This sweet baby chose to come to our family and we loved her no matter what. I really struggled overall to put into words how I was feeling. 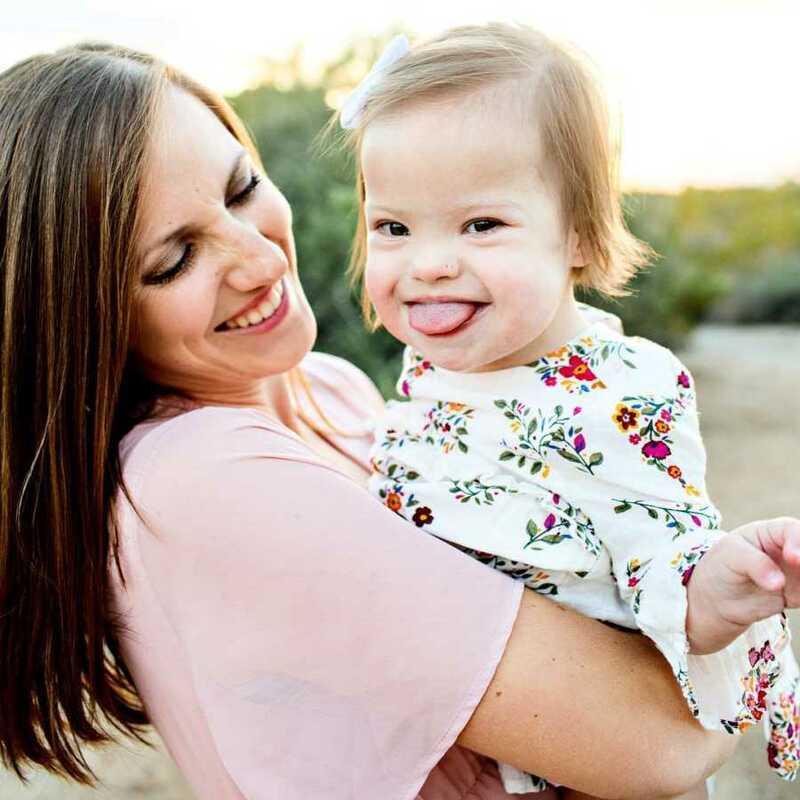 Then my friend messaged me back and shared the feelings she had with her little girl with Down syndrome, and everything clicked. The words she wrote perfectly explain how I was feeling and are what got me through those first couple of days in the hospital. 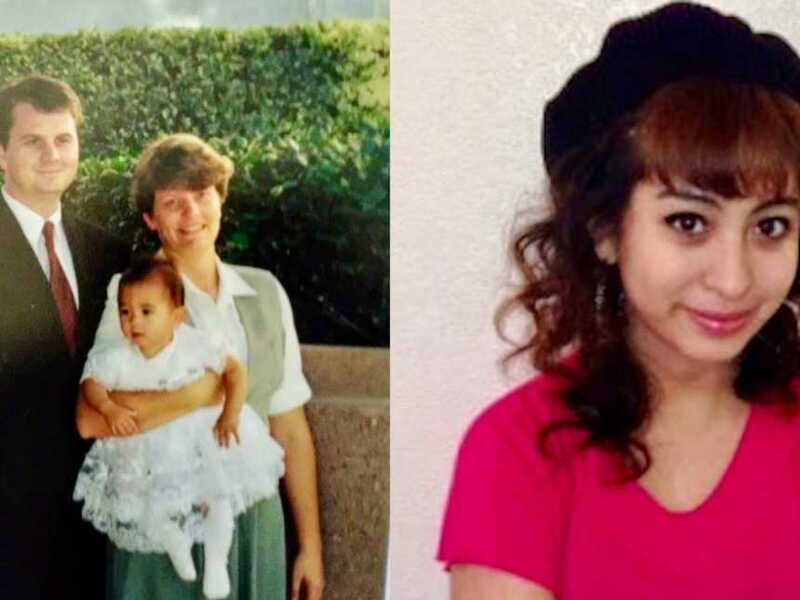 She said: “…I’ve been trying to think back to the first few weeks of my daughter’s life. Trying to remember all of the things I was thinking and feeling. I remember feeling so many conflicting emotions. 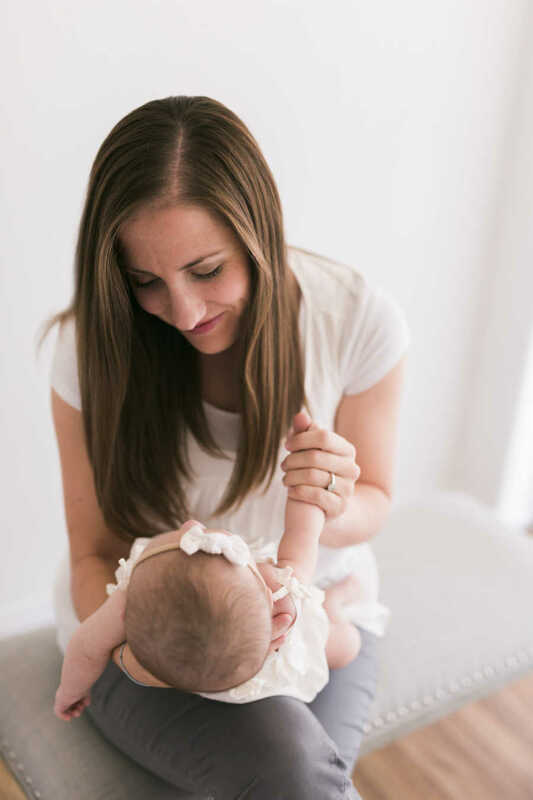 …It was ok to mourn the baby I thought I had, the future I thought I had, the future I thought she had, and still be excited about the baby I did get and the future that came with her. It was ok to feel scared about being capable of being her mother and also feel so incredibly lucky that God chose her for me. I still feel those conflicting emotions every now and again, but my grateful and happy feelings far outweigh the fearful or sad ones. I’ve learned to focus on life one day at a time and not worry about what the future will look like. My heart is overflowing as I think about what this ‘diagnosis’ has brought to my life, to my family. The beauty far outweighs the challenges, and life becomes rich in a way you could have never expected. I would not change my daughter’s life for anything. 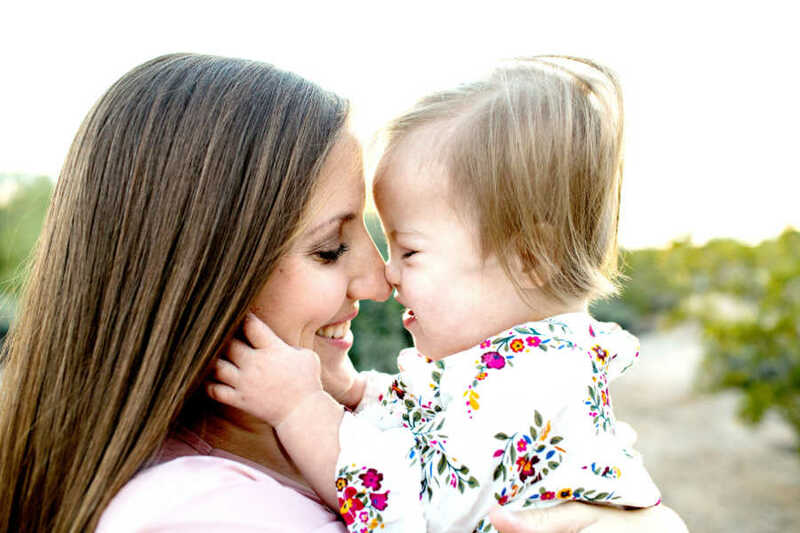 I would love to take away her struggles (as any parent wants to do for their child) but I would not take away the Down syndrome. 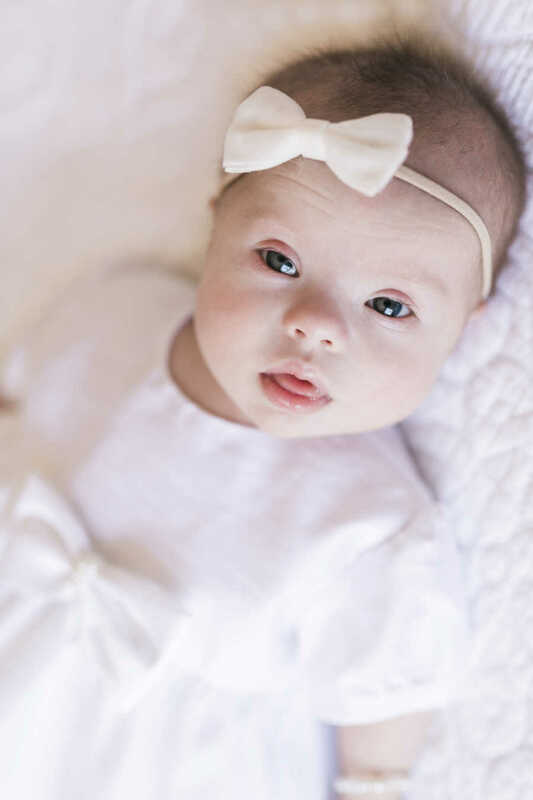 After Lucy’s birth and official Down syndrome diagnosis we fell in love with her more and more every day. 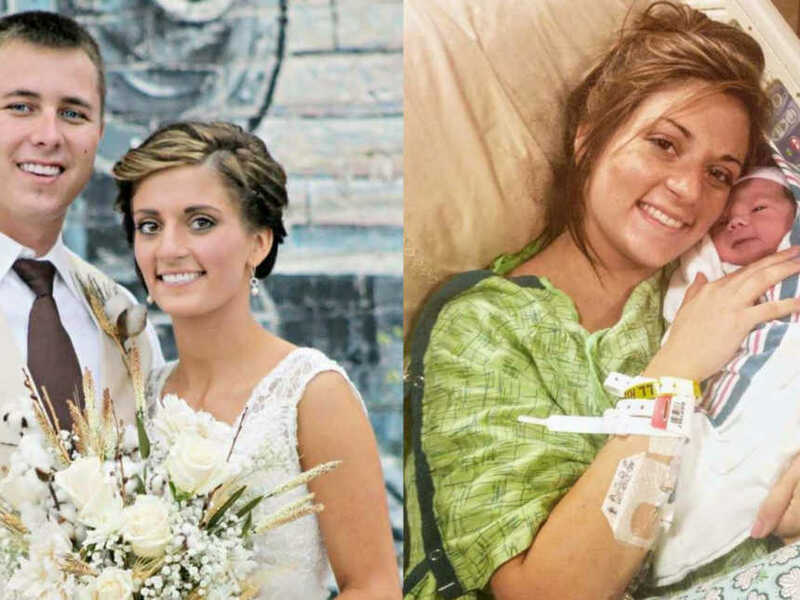 She had a lot of health issues that quickly came up after her birth, because of the ‘dot on her heart’ they picked up on the 20-week ultrasound. 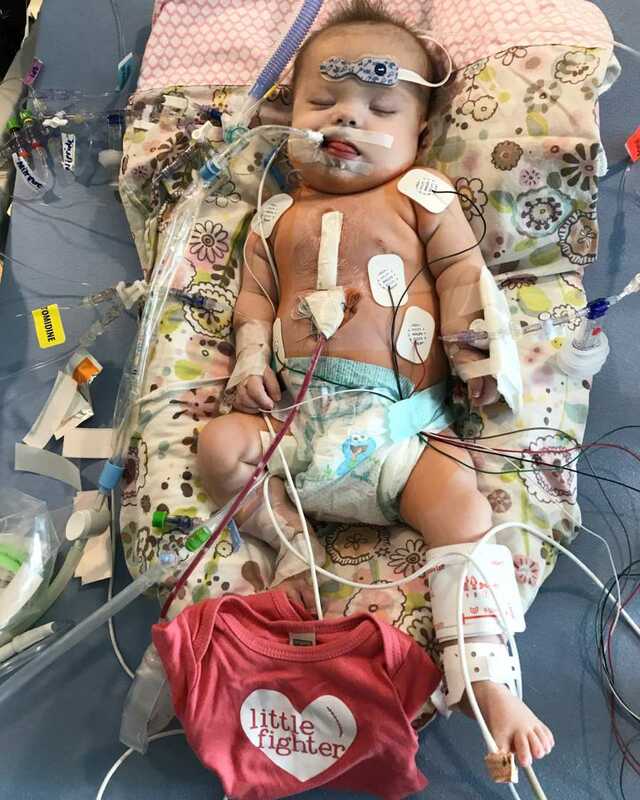 Through an echocardiogram we found out it was actually a very large hole, known as a VSD, that we were told needed to be repaired with Open Heart Surgery between 5-6 months of age (otherwise she would not make it past 8 months old). This was a lot to take in. 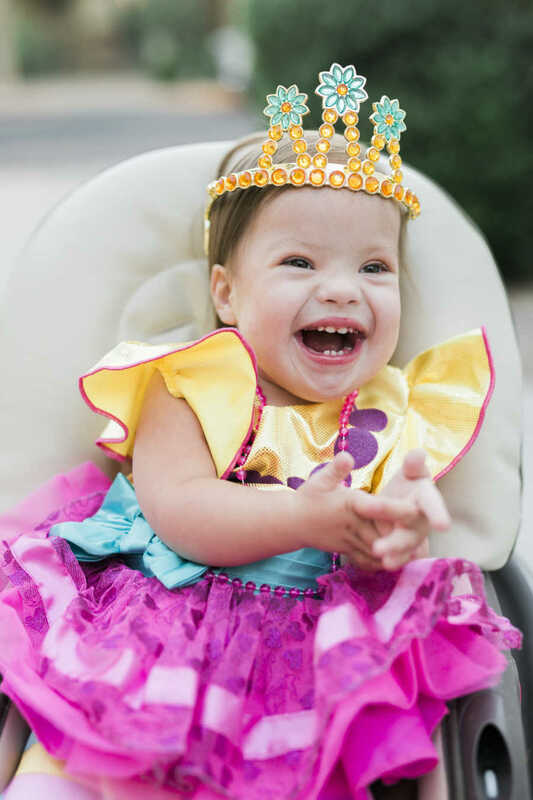 Here I was, a mother of 3 children under the age of 4, one with a new diagnosis of Down syndrome and that needed Open Heart Surgery in the following months to help her live. But, there was nothing we could do except move forward and get Lucy all the help that she needed. The next months were hard as we were in and out of the hospital with Lucy as she got sick with her heart condition and need to be on oxygen 24/7. 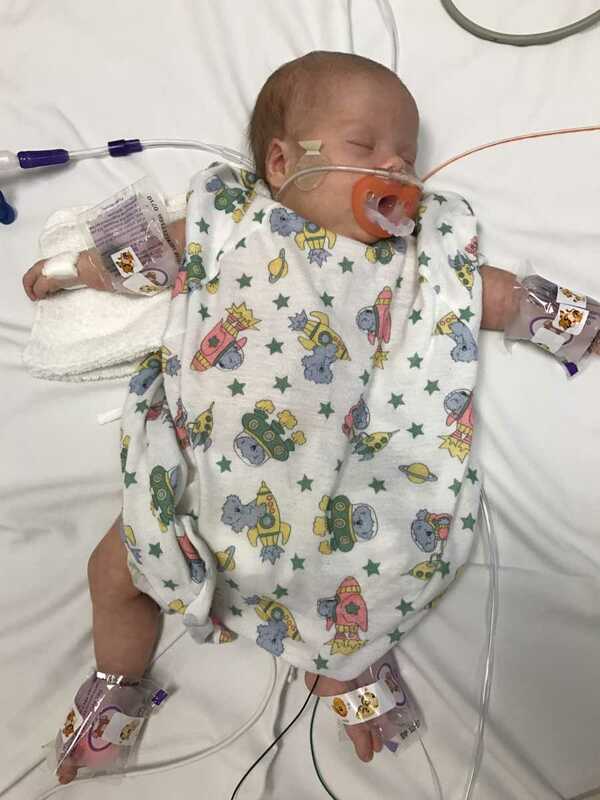 She also needed breathing treatments daily, multiple medicines given, and was having a hard time with eating as she had major reflux issues with her low tone. 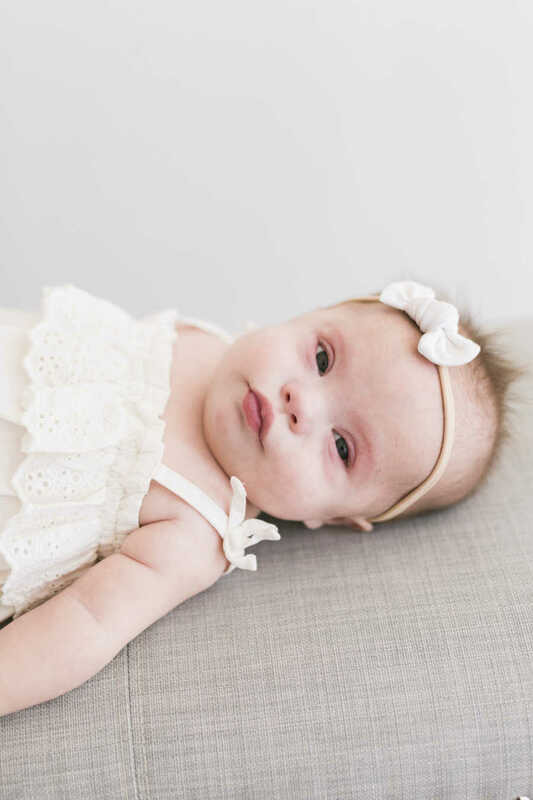 Lucy basically slept all day long every day those first months of her life, as she had next to no energy with her heart issue and sicknesses. 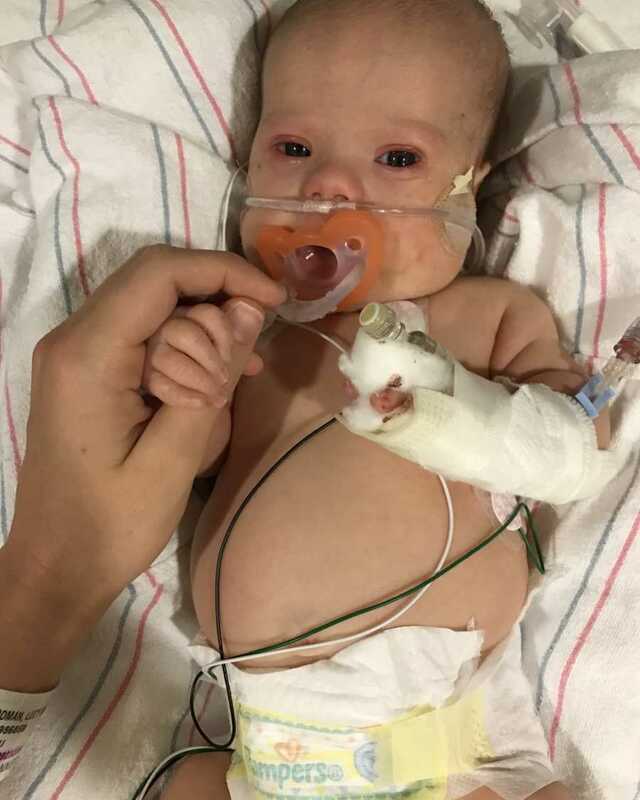 It was definitely a LONG 5 months and I constantly worried about the looming surgery up ahead, but then a date was set, and at 5 months old, Lucy went in for her Open Heart Surgery to fix the hole in her heart. 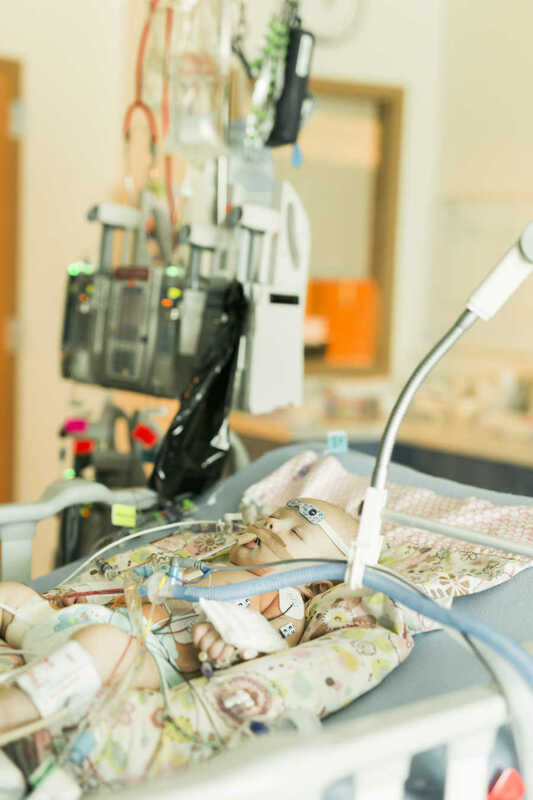 We couldn’t have asked for a better outcome from Lucy’s heart surgery. She recovered so quickly and was only in the hospital for 5 days. And I felt like I could finally breathe again. The surgery was over and she made it through! 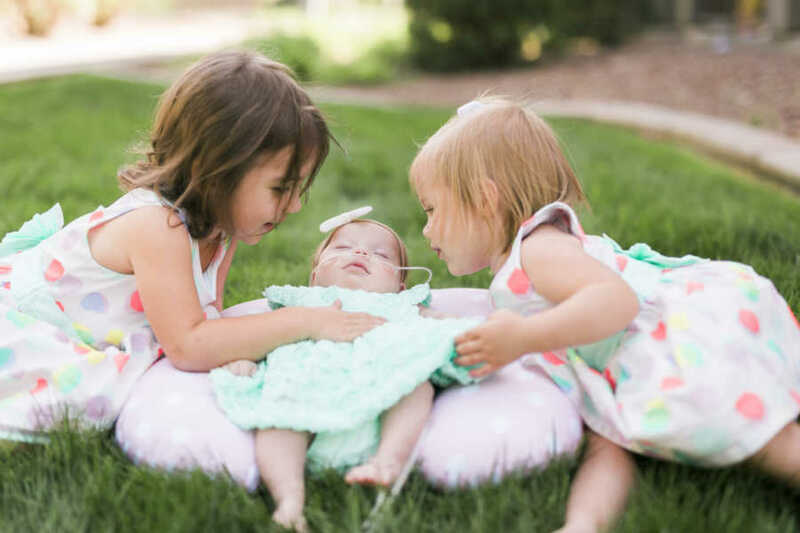 A few months post-surgery Lucy was able to come off oxygen completely and started having more LIFE to her. We could play with her for longer periods of time before she would tire out, and she was doing better with eating. 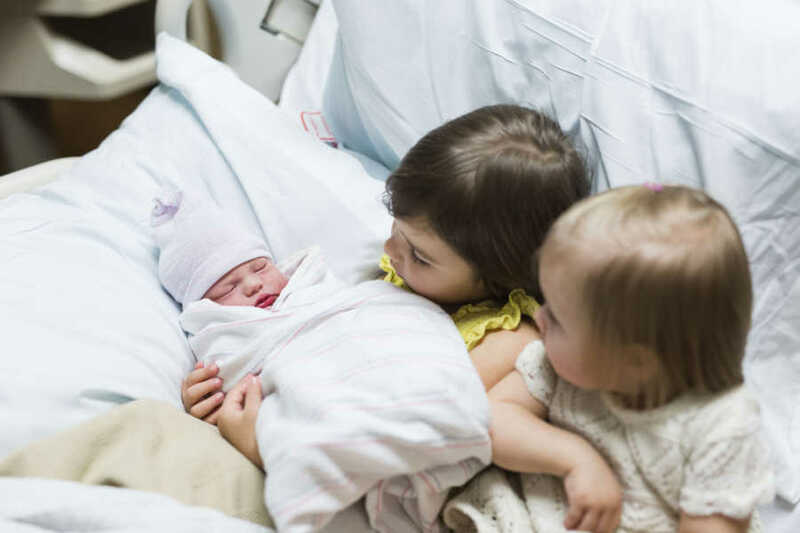 Lucy would finally giggle and started interacting with her sisters. It was like we finally got to meet Miss Lucy when she was now 8 months old. And Lucy’s and our lives have just continued to get better and better from there. Lucy is now almost two years old and is getting stronger each day. She constantly fills our home with so much joy. She makes our home a happier place and we could not imagine a life without her. When I think back to my first initial reaction with my newborn baby Lucy on my chest, to where we are now, I can’t help but laugh and smile at how much has changed. We could not LOVE our Lucy girl more and we know we are so greatly blessed. We have also been able to learn more about Lucy and her diagnoses, like the fact that she has moderate hearing loss in both ears. But this hasn’t stopped her or us. Because of her hearing loss we get to learn sign language from a mentor every week and we have LOVED learning more about the deaf community and how we can communicate with our Lucy girl. We have also learned about other chromosomal issues that have caused Lucy to be more delayed physically than normal. 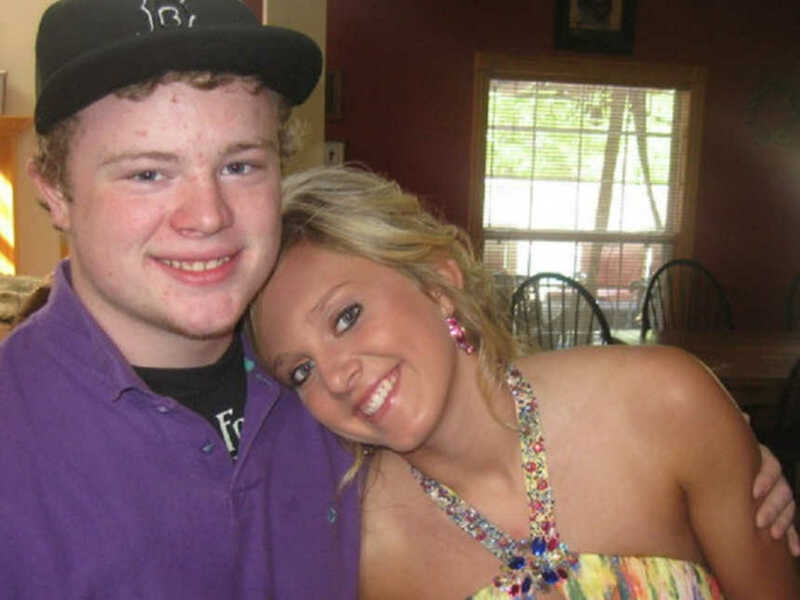 But, with all of these diagnoses, nothing has stopped her. Lucy works hard and has taught us what it means to be a fighter every day. She honestly amazes us! 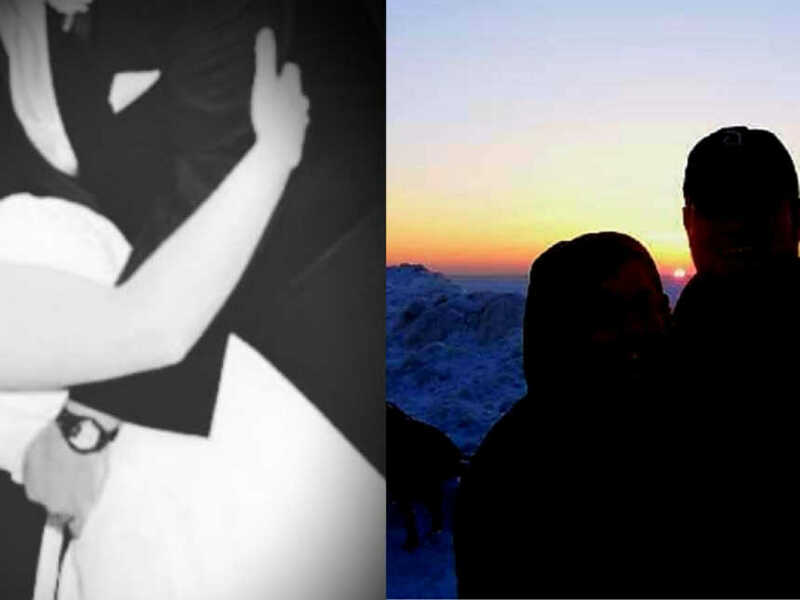 This story was submitted to Love What Matters by Lucy’s mom, Mandy Woodman. Do you have a similar experience? We’d love to hear your journey. Submit your own story here, and subscribe to our best stories in our free newsletter here.